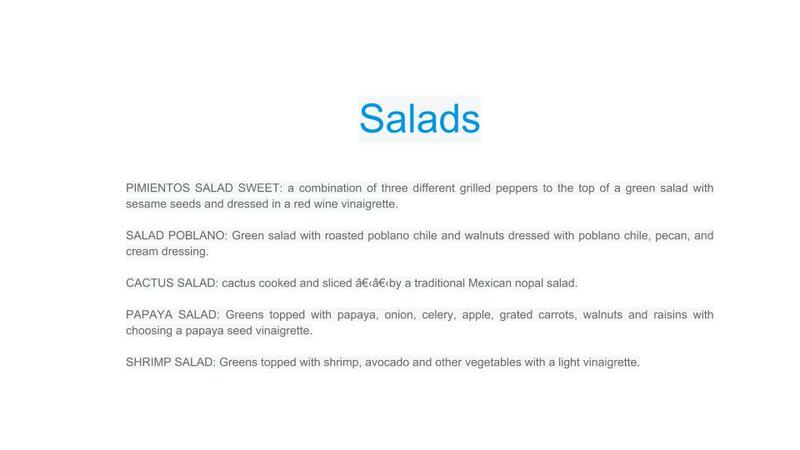 Sayulita personal chef and caterer Oscar Limon's menu features a mix of classic Mexican dishes, seasonal favorites and the chef's own signature creations. 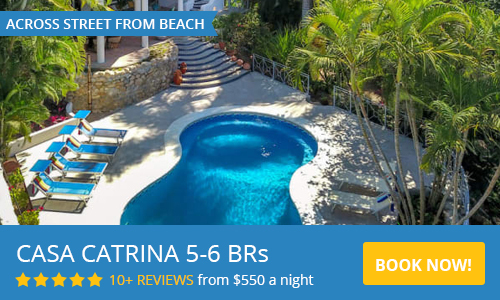 Whether it's breakfast, lunch or dinner for a private party, or small-bite appetizers and cocktails for a larger event, each meal is prepared using only the freshest ingredients from the local Sayulita's markets. We recommend ordering dishes "family style" to Share with your entire group, but are happy to accommodate guests With specific dietary needs and other special requests. 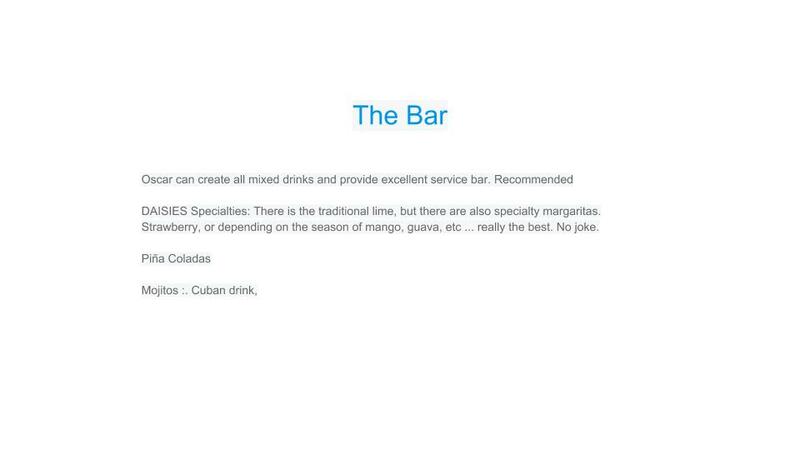 Oscar's menu is a list of some of their favorites, but what if you have something special in mind to ask. We recommend dishes reference group, ie. more than one person and not per person as they are made specifically for you. (For not order the cake for one piece as one might say) -unless of course you are one person. Each meal is made just for you. You will not find these recipes or in a restaurant here. 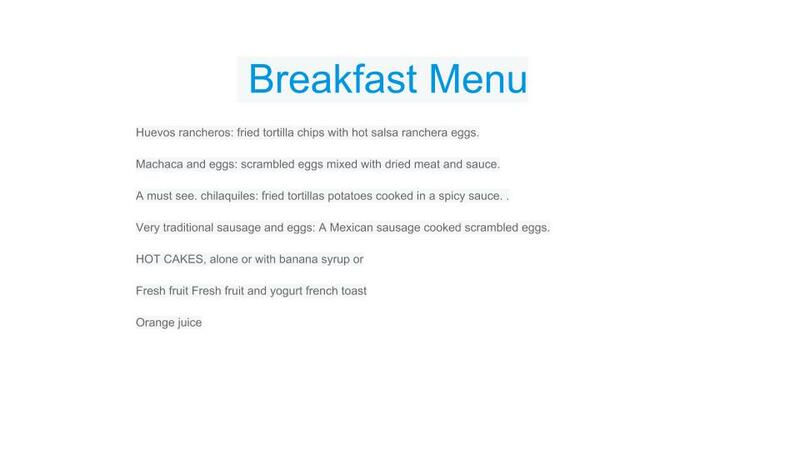 Oscar caters to your home or events Breakfast, lunch, dinner, snack bar or the special menu. 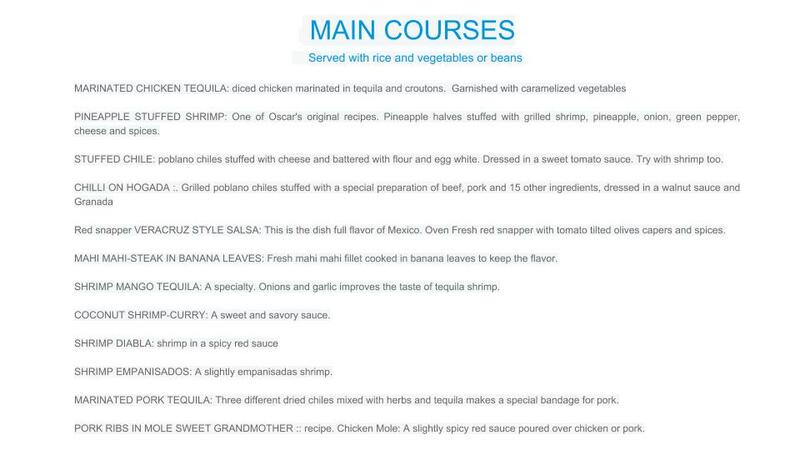 Oscar offers your group or party an opportunity to experience catering or personal chef Sayulita Sayulita. Please use the contact form on the right either by email or telephone and we will be happy to assist you. Oscar created a special night for our group. The food was delicious, he made the evening go at our pace. We had a number of dietary restrictions and he worked with them beautifully. Our kitchen was spotless when they left. His assistant, Palillo was very attentive to keeping our drinks refreshed throughout the evening. It was a night for us to remember and I will definitely not hesitate to use his services again. Excelent service we really enjoyed Chef Oscar Limon cooking. Me and my family had a lovely dinner at our home in Sayulita. He prepared amazing margaritas and mohitos for us. We had a family style dinner with delicious beef and chiken fajitas as well and a super tasty stuffed pineapple. 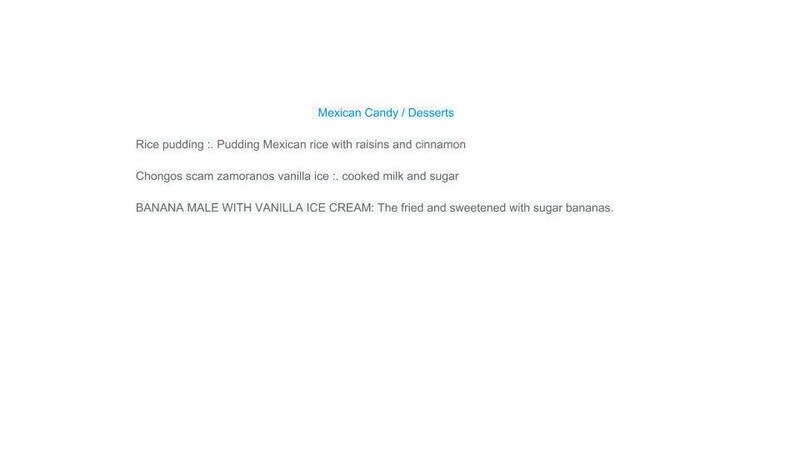 The guacamole and stuffed jalapeños were absolutely delicious and he suprised us with his plantain bananas dessert. Diner was served acording to scheledule and he was the most polite and talkative. 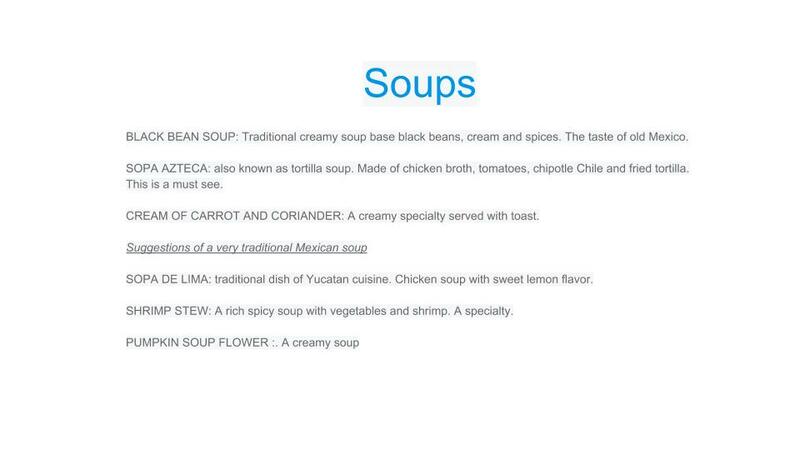 We are looking foward on having him cook for us on our next visit to Sayulita and we highly recomend his service. Nice but not to talkative. The food was good but not exceptional. I thought the chicken fajitas were bland. The passion fruit margaritas are very tart, not really for us but nice to try something different. Absolutely amazing dinner and experience! This was one of the best things our group decided to do! Oscar cooked delicious food full of flavor and fresh foods. He provided so much fun for us. It was so nice to sit and relax outside and watch the sunset while Oscar and Vivan cooked and prepared our meal just for us. The food was perfect! 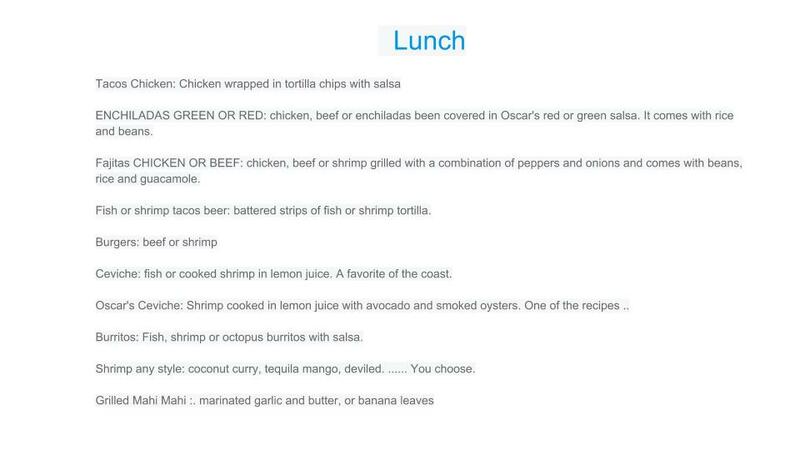 We will have to come to Sayulita again just to have Oscar cook for us. We highly recommned him for any group. 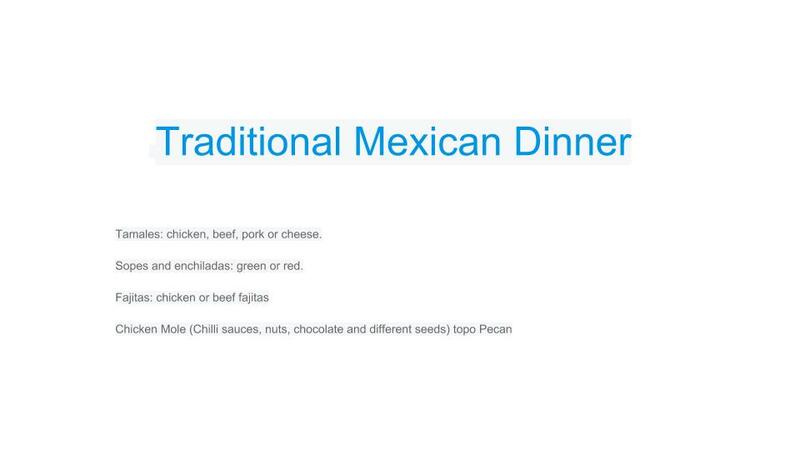 Oscar prepared a Thanksgiving feast for our family that was exceptional, and surprised us with a traditional dessert with a twist of Mexican influence. We will definitely request his culinary expertise on our next visit! Absolutely delicious and amazing service! I contacted Oscar for a large privately cooked dinner at our AirBnB to celebrate a year full of 30th birthdays. He was incredibly responsive and communicative while setting up the details (time, location, menu choices) and also so flexible the night of with our houses unique kitchen set up (we had a bunch of separate units and wanted to eat on the roof that was a good amount of stairs away from the kitchen!). His food was absolutely delicious and the service was a dream! Couldn't recommend him enough! Oscar was great. He was on time, professional, accommodating to a few dietary needs, and his food was amazing and delicious. We had a group of ten and everyone loved it. The meals had variety, great flavors, and presentation. I would def recommend and would hire him again. Oscar is an excellent Chef and everything he makes is simply delicious. 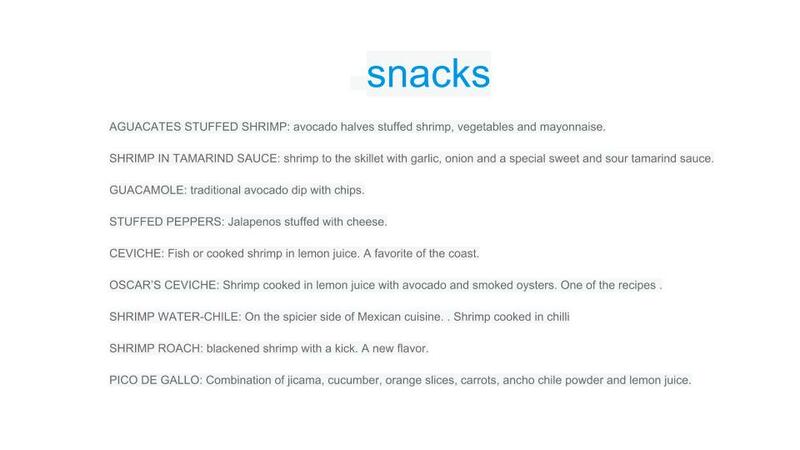 Real Mexican flavors in perfect combinations! Highly recommended!